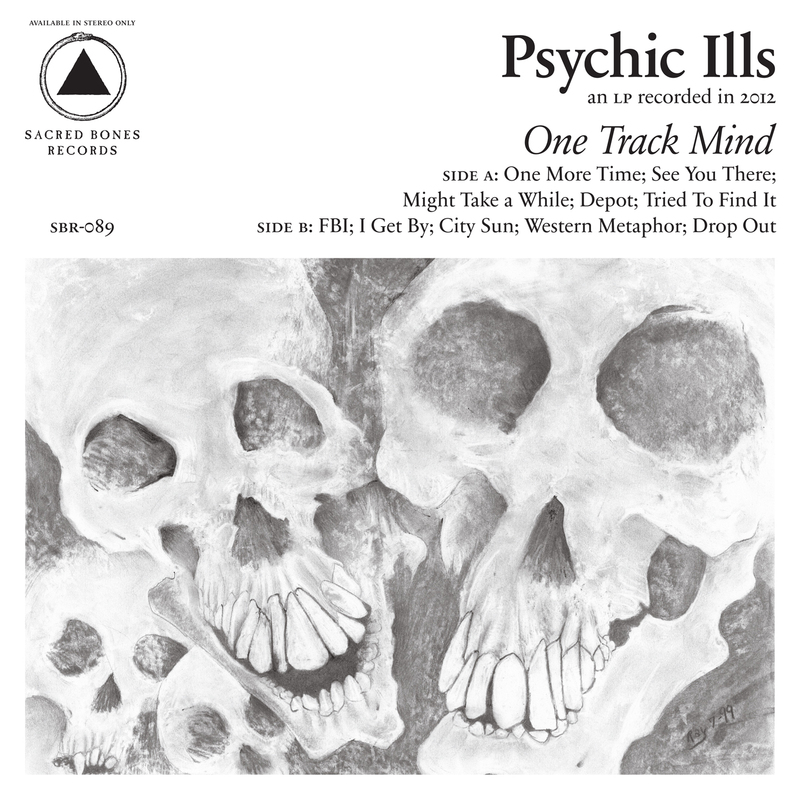 Psychic Ills has released their latest album One Track Mind on Sacred Bones Records and it’s packed with pulsating paisley perfection. Long time proto-punk new wavey LA rock and rollers The Intelligence had a strong showing in 2012 with their album “Everybody’s Got It Easy But Me”. Their long discography is definitely worth a spin, put “Fake Surfers” up high on that list. Killer Dreams EP was released early 2012 and is about as solid an EP as they come, all 4 songs are worth listening to repeatedly, each song has its own flavor of Pangea, and the album cover is one of my favorites in recent history.